Why not come to one of our regular Wednesday afternoon or Friday evening roll ups and experience the game. We will provide help with tuition and equipment together with a cup of tea, a biscuit and friendly chat about the game with members of the club. You are under no obligation to join the club until you feel able to enjoy the facilities. For the first year membership cost is half the normal fee. 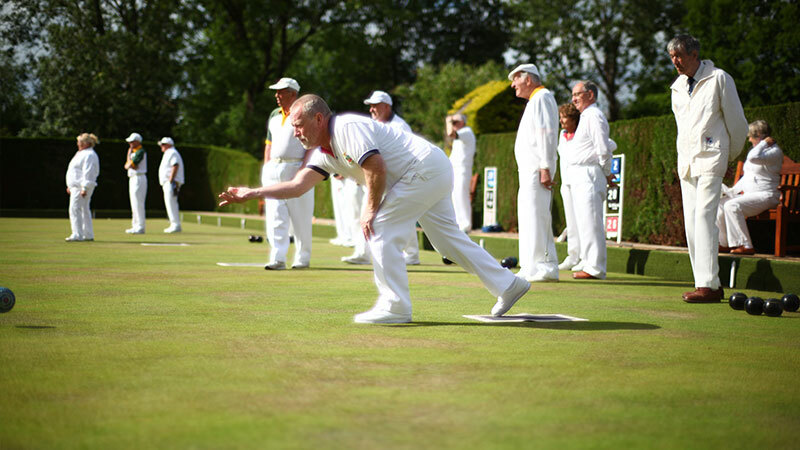 Our 6 rink outdoor grass bowls green has an absolutely beautiful location looking up towards the Malvern Hills. The Pavillion, built by the members, overlooks the green. 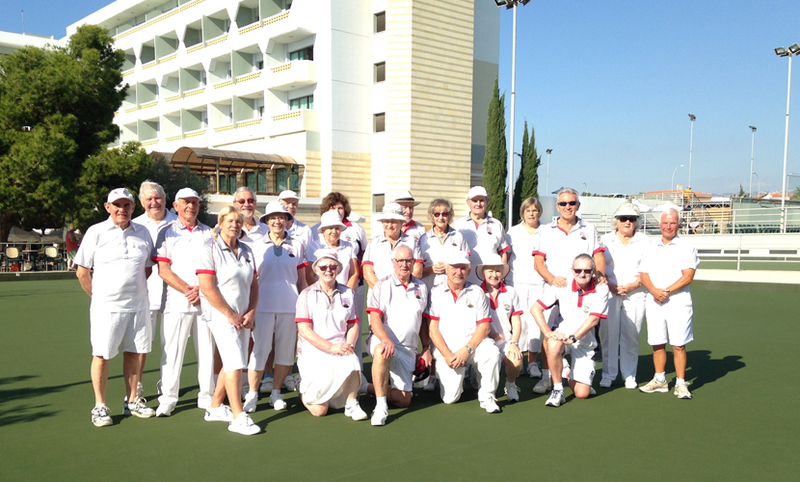 We play in an evening Triples League, run our own club competitions, social events and have many friendly games organised. All are very welcome. Bar facilities available. 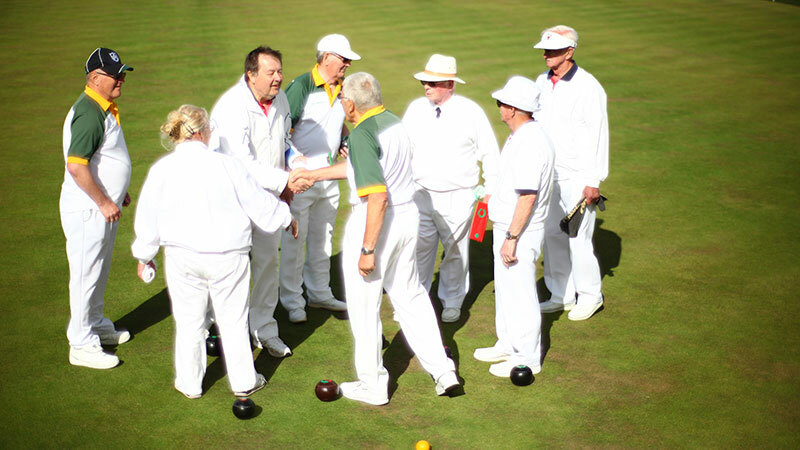 We know the game has a stigma of being a game for the older generation, but younger players are coming into the sport, but we do need more to keep the sport alive. It’s an excellent social game and an ideal game for the younger element who do not like contact sports i.e. football, cricket, rugby and such, but wish to be involved in a team sport. People who have a physical handicap of some form may also be able to join in the game, and in some cases be able to play and compete with the able-bodied players on level terms. 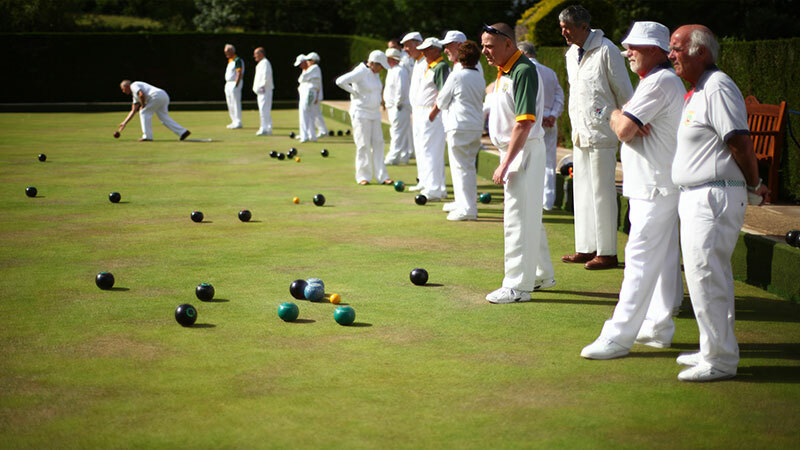 We have a club coach who would be on hand to teach the rudimentary rules of the game. Sorry, there are no results to display for Mixed. Sorry, there are no results to display for Ladies. Sorry, there are no results to display for Pairs. 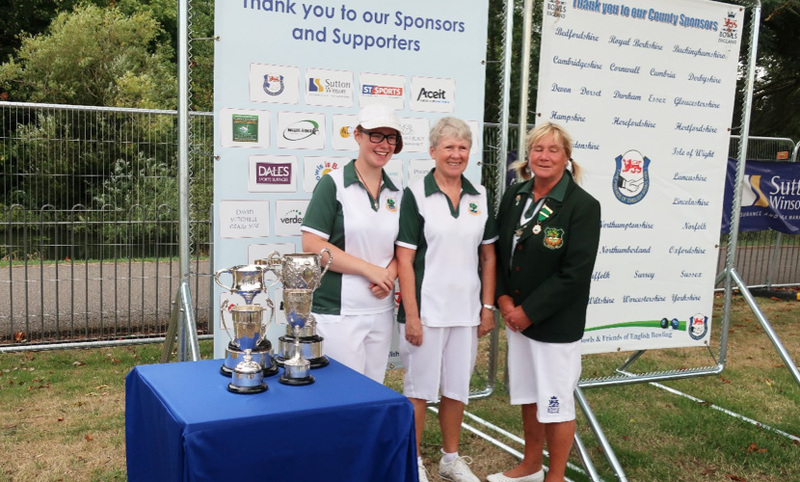 Twenty-four teams competed for the Worcestershire County Ladies’ Over 60’s Pairs at Cripplegate in July 2018. The competition was knockout and took place over two days. 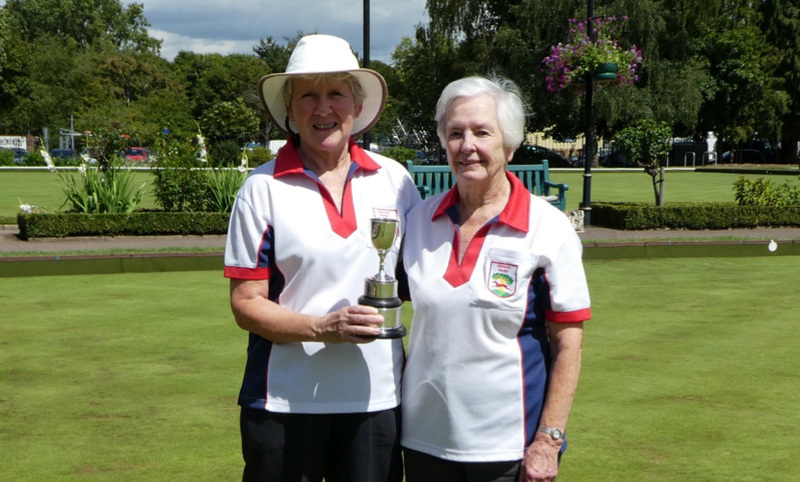 After five games Pat Williams and Julie Morgan of Manor Park Bowls Club emerged as champions!